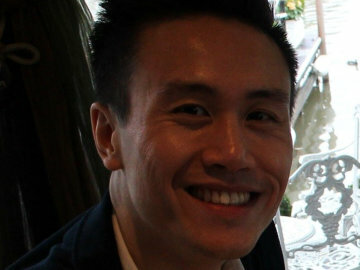 Dr. Wing Chu is a London-trained and based GP with specialist interest in Sports and Exercise Medicine. He currently has a portfolio career, combining NHS work with private medicine and sports medicine. Dr. Wing Chu is a London-trained and based GP with specialist interest in Sports and Exercise Medicine. He currently holds a BSc in Pharmacology in 2004 from King’s College London , MBBS in 2009 from the same University and an MSc in Sports Medicine Exercise & Health, from University College London (2015). Dr. Wing Chu currently a portfolio career, combining NHS work with private medicine and sports medicine.